Also available on: Kindle, Nook and Kobo. 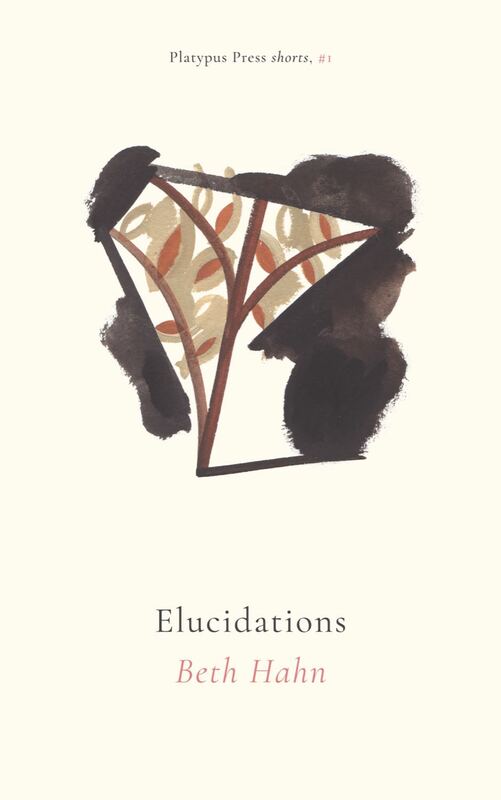 In Elucidations , a young girl searches for more than her missing mother. As the seasons change, she begins to learn the nature of rebirth. 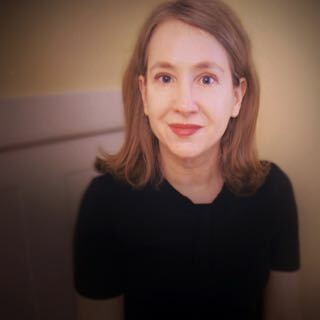 Beth Hahn studied art and English at the Pennsylvania Academy of the Fine Arts and the University of Pennsylvania and fiction at Sarah Lawrence College. The Singing Bone (Regan Arts, 2016) is her first novel. She teaches Wednesday night fiction workshops at The Hudson Valley Writers’ Center in Sleepy Hollow, New York. [A] beautiful novella about grief. — Martin G.